Whether it is a birthday party, Christmas party, New Year, Black Tie or private celebration, a party magician Kent & London is a great addition to the event; large or small. 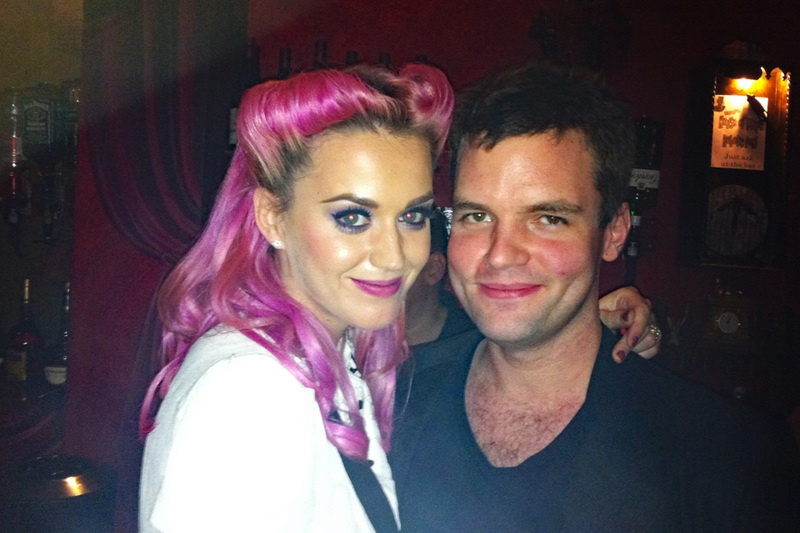 Chris is a natural entertainer and is comfortable performing in front of as little as 20 or as many as 200 people. 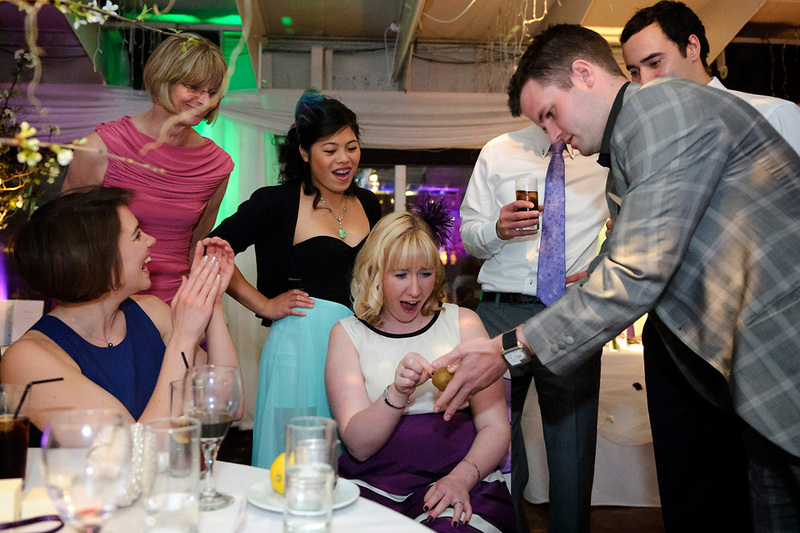 Your guests will never forget Chris’s amazing magic; your party will be a topic of conversation long after the champagne runs dry. Chris regularly performs at private parties up and down the country from elegant dinners at beautiful venues to good old fashioned social gatherings. For some events, Chris can offer a short “show” at the end of a close-up performance – this is a great highlight for the party and a perfect way to go out with a bang. Please get in touch to discuss your party Chris will gladly talk you through various options that would suit the venue and crowd. Private birthday celebrations and intimate dinner parties can be made more memorable with the addition of magic, and have become a hugely popular occasion to book a party magician Kent & London. For parties as small as seven or eight, the approach is slightly different but still very effective, and a substantial number of previous clients that have chosen this option can attest to its success. Chris has been known to perform at small parties in private hotel dining rooms, designated tables in a restaurant or even at a client’s own home! Christmas comes but once a year and it is never too early to start book a party magician Kent & London to ensure this big event goes off with a bang! 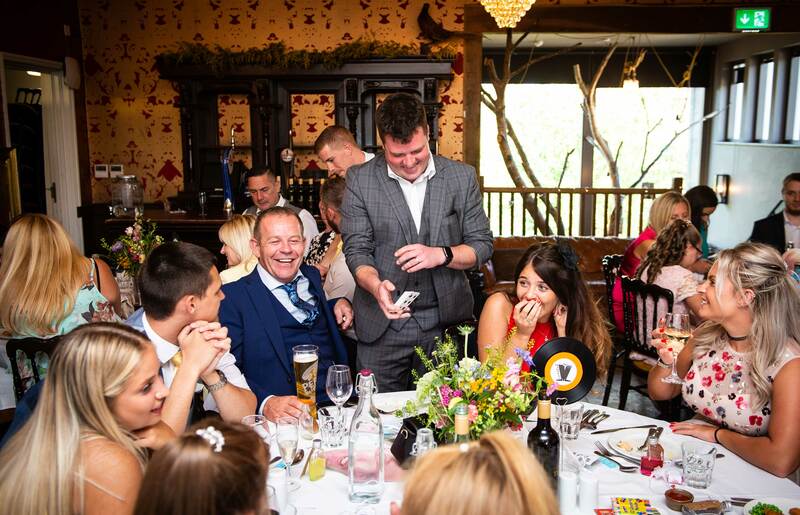 Adding some close-up magic as entertainment when guests arrive at a Christmas party or throughout the Christmas party meal or buffet, will really get the crowd going and make sure that everyone has an unforgettable night! Everyone loves to party with colleagues, friends and family during the festive season and Chris Harding’s close up Magic is the perfect finishing touch to ensure that everyone has something to talk about after that final cracker is pulled and the DJ has played Slade and Wham for the last time of the season! Contact the number 1 party magician Kent & London today to book your Christmas Party Entertainment as dates always fill up fast – both lunchtime and evening events are popular at this time of year so make sure you get in quick before your rival company has a better party than you!